Graphmasters has evolved from a research team at the University of Cambridg e, U.K. and King’s College London, U.K. Founders Iulian Nitescu and Christian Brüggemann started with a research project on efficient routing algorithms in large graphs about 5 years ago. In 2011 Sebastian Heise, as a senior system architect, joined the team and the research project evolved to a product, so as the team evolved to a company. In February 2013 the Graphmasters GmbH was officially founded and counted three members. After a long phase of evaluations from major navigation system providers, we were able to incorporate our routing engine into existing the navigation systems such as BOSCH. Today, we count 11 team members in two offices. Hanover, Germany is the place where product development and testing happens. Robert Dohrendorf complements the management team as experienced MBA in international business. Graphmasters provides apps and services to solve traffic management issues for smart cities and optimize trips for CEP services and logistic industries. Sebastian is a pioneer and tech entrepreneur with a strong research and computer science background. In 2004 he started studies in computer science and media technology in Bremen, Germany. He published numerous scientific papers in the field of audio analysis, image processing and human machine interaction. 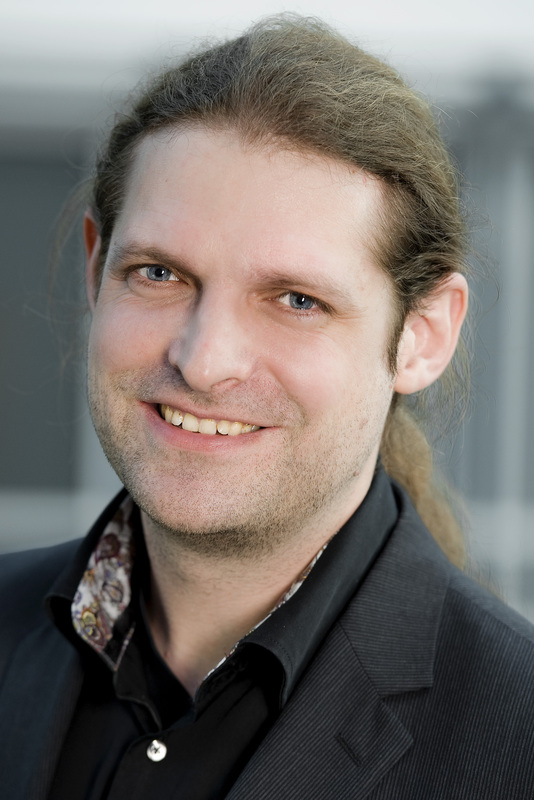 He holds a master’s degree in computer science for his work on hearing aid fitting at Fraunhofer IDMT. His work on audio analysis and pattern recognition gained international attraction in the audio community and led to several tech companies. At Capgemini, he was involved in AAA projects in the automotive industry as well as in the energy sector. With Team-Greenway he made it to the top rated team in the Microsoft Imagine Grant 2012/13. Today Sebastian is co-founder of Graphmasters and leading the development team in Germany. As a future-looking visionary, he is making high-end technology accessible to everyone.